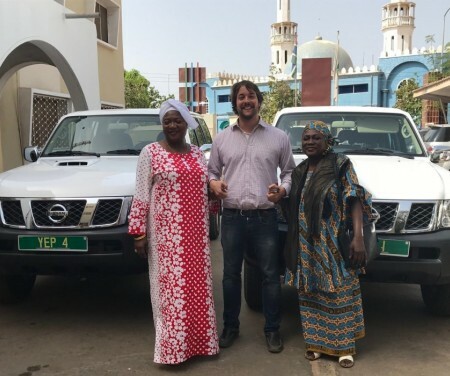 The YEP Project is looking for an experienced driver to conduct safe and reliable driving services in The Gambia. The YEP Project is looking for an experienced driver to conduct safe and reliable driving services in The Gambia. The contract duration is 12 month with the possibility of an extension. Fluency in English and one of the national languages at duty station. Provides helpful feedback and advice to others in the project. Demonstrates excellent knowledge of security issues. Responds positively to critical feedback and differing points of views. Please apply here. Application deadline is 19 November (Midnight New York, USA).